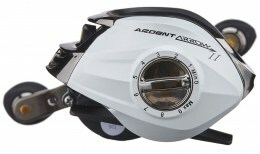 Rule the water with the new Ardent Arrow Casting Reel. 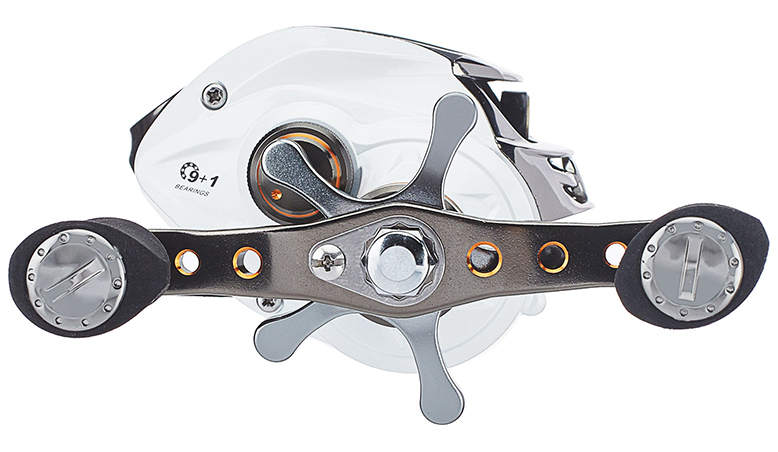 Featuring a high-precision ten bearing system (9+1), it delivers super smooth performance that is perfect for a wide range of bass fishing applications. 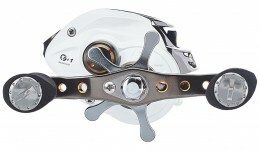 Its Hellcat Aircraft Aluminum Gear also helps dish out a super fast 7.0:1 gear ratio so you can pick up line in a hurry. Its Forged Aluminum Handle delivers serious winding power and leverage as well, so you can muscle even the biggest bass back to the boat, and its advanced Strike Saver Drag System delivers smooth drag pressure throughout its entire range to slow down hard running fish. 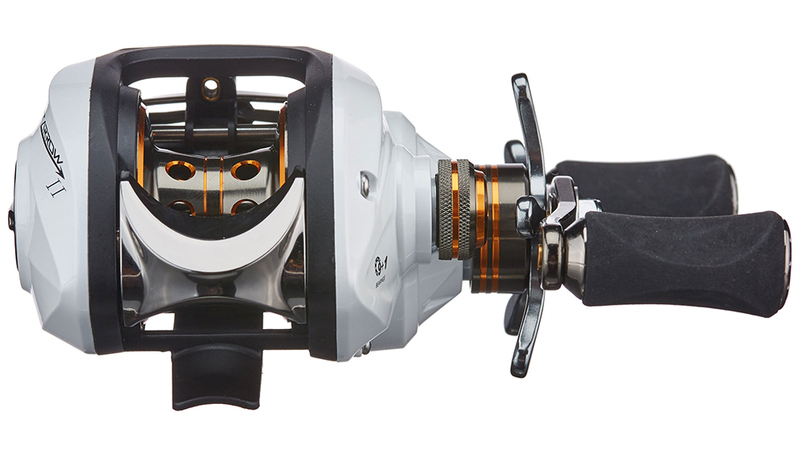 Backed by Ardent’s 3-year warranty and ready for action, the Ardent Arrow Casting Reel delivers reliable performance at a great price. 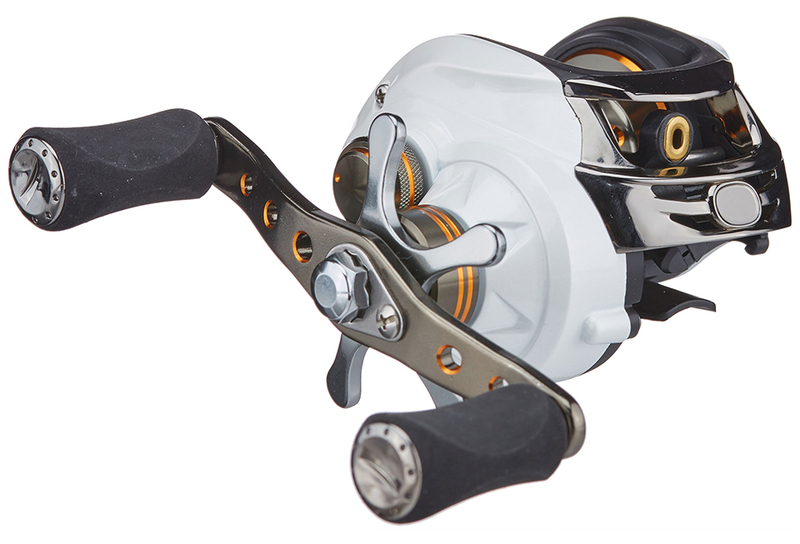 This is a GREAT reel with a three year warranty. 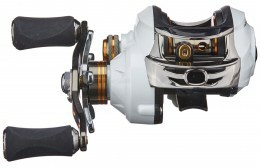 It will keep up with any other reel you put it up against.